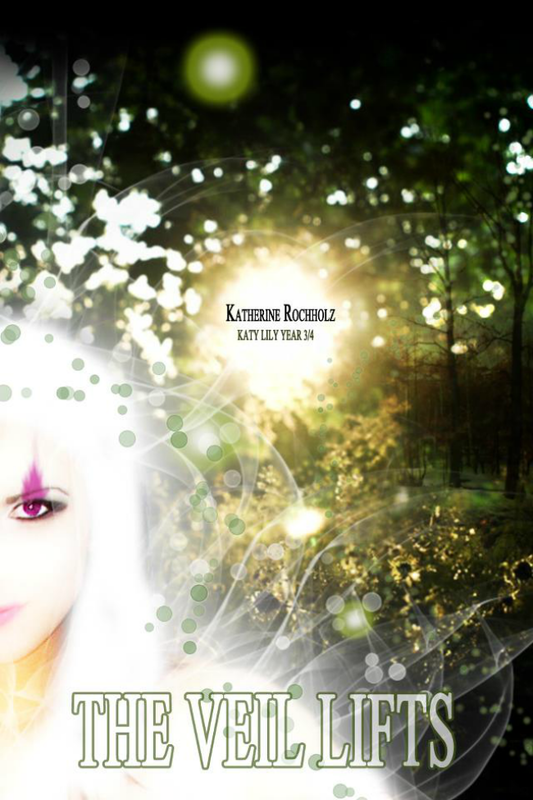 Katherine Lillian Fitz had only known one type of world. . . one of hard living on the streets. Then she finds out she is a witch. Now she is thrown into a new world, her world, and for once she thought life would be better. But she was wrong. A dark force is out to kill her, and she is shocked to her core when she finds out how important to her life this person is. Will she be able to come out the victor with her innocence intact or will she once and for all lose the young innocence she has even though she had lived on the cold hard streets of New York? Only time will tell. . .
Katherine Lillian Fitz has survived her first year in the the magical world. But a New Enemy has picked up the fight that Wesley Solomon lost. 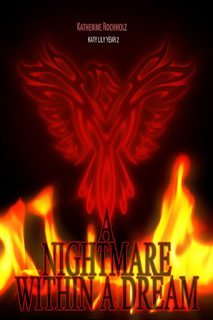 Raven Ebony seeks to destroy Katy just as her brother did, and she just might have her chance. As Katy lets her family know what really happened in the dungeon for death, Katy may have just lost the will to fight. But when it seems all hope is lost, and Darkness has spread, a small shimmer of light can be all she needs to do things she must do, to save those she loves with her heart, her life, her soul. Which may end up being the cost of this war. Antonio Cain MacCathmhaoil never intended to be come a professor like his father, but life has a way of changing one's plans. After a tragic event he applied for and accepted a job at Bridgett's School for the Magical Arts. There he met Sandra Porter and knew she was his soul mate. Then the hunters became the hunted. Antonio vowed to bring her home. 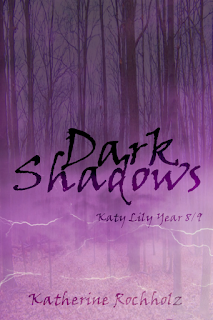 But Katy has a growing Darkness inside of her... A Darkness that threatens to overwhelm and consume her and worst of all... two people blood related are encouraging her to harness this Darkness and use it... What will happen? Will Katy Lily find her way from the Darkness back into the light or when The Veil Lifts will all be forever lost? Discover The Katy Lily Series By Author Katherine Rochholz. 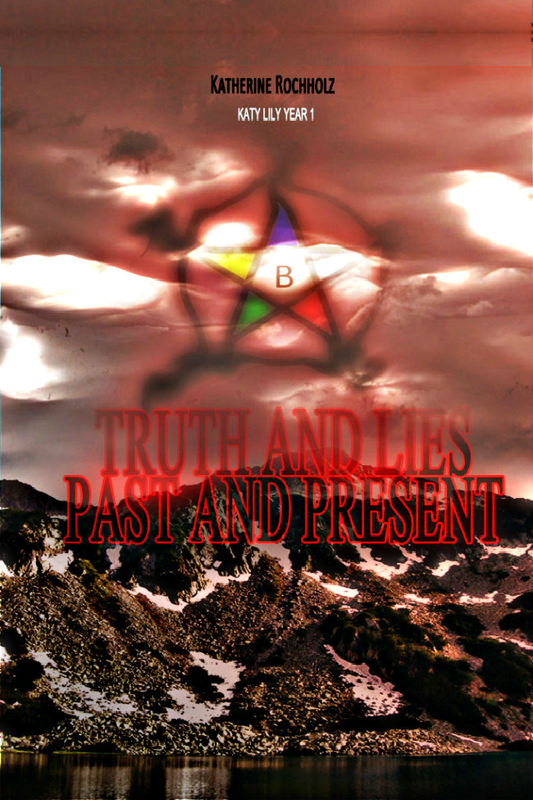 This Box Set includes the first three books of The Katy Lily Series, Truth and Lies Past and Present, A Nightmare Within A Dream, and The Veil Lifts. It also includes bonus Novelette Corruption? Journey with Katy Lily through her world. Discover the Darkness within the Light. And the Light within the Darkness. 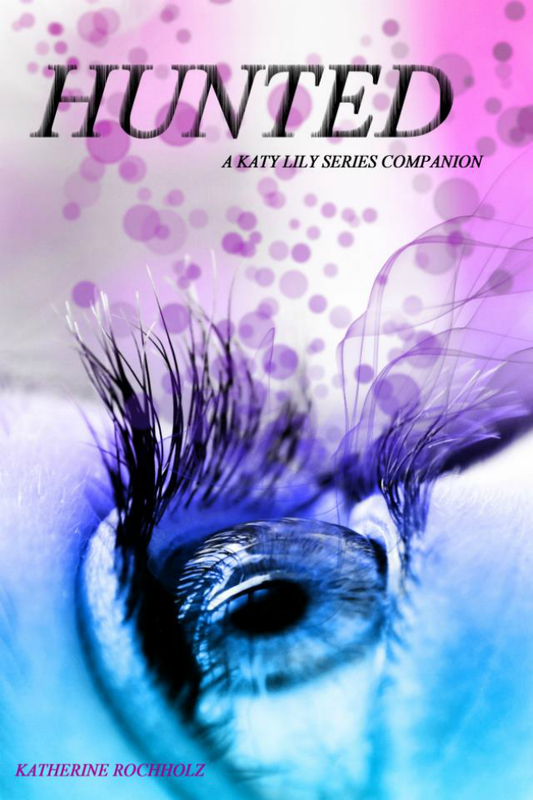 A Short Companion Guide of The Katy Lily Series. Discover The Master Symbols, The Magical Beings and The Five Magical Artifacts of the Katy Lily Series. But for as much danger as she has faced nothing has prepared her for the mazes. 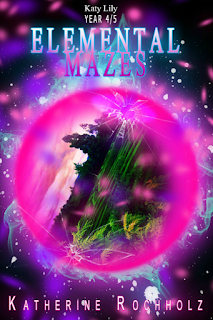 The Seven Largest Magical Schools are coming together for a tournament that only happens every seven years;, Elemental Mazes. But Senka is no longer content to sit on the sidelines and is determined to have her daughter back at her side. Will Katy Lily be able to resist her mother? Will she and the others be able to survive the mazes? Only time will tell and this time the journey may lead straight to their ending. And the light within the darkness. The problem is that she knows what is coming. She must protect her family. And it is more important now as Riley and Haley are young parents and are being targeted by Senka... The White Being... Her own mother... The reason? Senka wants Katherine by her side and she will do anything to get it. Even killing everybody Katherine holds dear. Erin O'Hara was on a mission. 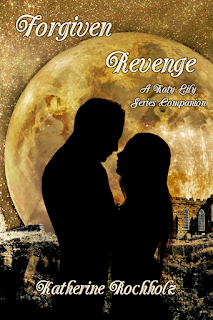 A mission to get her revenge. Werewolves had killed her father and her sister and she wanted revenge. What she hadn’t anticipated was being attacked by rouge warlocks. Erin preformed a dark spell. One of the darkest to grant immortality… to her sister. And that is when she met her destiny. Evan O’ Connaill was the son of the chief. He was working to bring down the rouge weres when he came upon two women who had been attacked. He sensed the black magic and would have let his father do what he wanted but then he looked into her eyes. And he knew he had to have this woman. Now he just had to convince her to give an old werewolf a chance… especially since it was his brother who killed her father. Will Erin’s thirst for revenge over the possibility of a bright future? Or will love truly triumph over the bitterness and darkness in her soul? Dark Times are ahead. Katy Lily will have choices she has to make. Things she must do. But will she be able to survive the Dark Shadows of her soul? Will she be able to handle the heartache and the responsibilities thrust upon her? 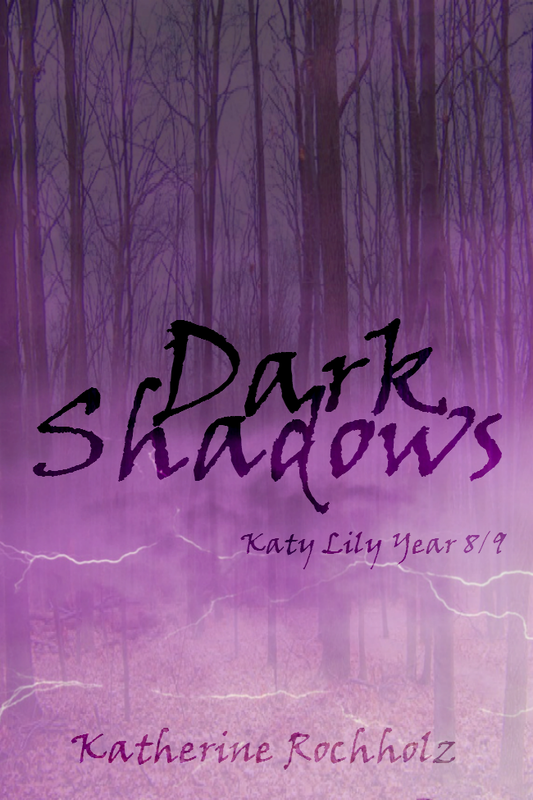 The war between Darkness and Goodness is building to a fever pitch and already Katy Lily has lost more than she thought she could live through... What more will be taken from her as the Dark Shadows descend upon their lives? Will the choices she make be the right ones or will they lead her into the Darkness? Katherine Lillian MacCathmhaoil has fought the Dark Shadows. 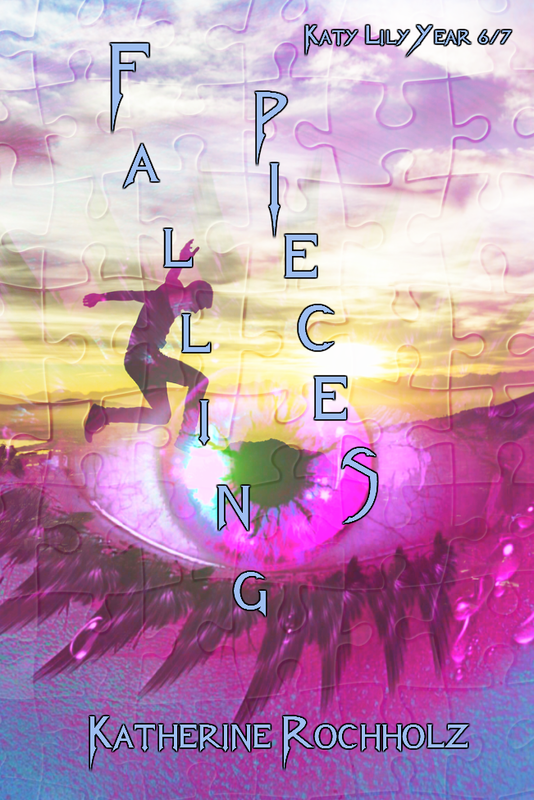 She has picked up the falling pieces of the puzzle. She has made her way through the Elemental Mazes. She has had the veil lifted from her eyes. She has fought the nightmare within her dream. 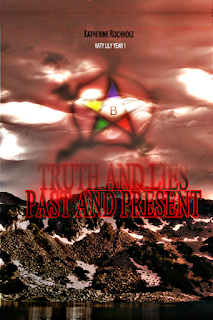 She faced the truth of her past and the lies of her present.